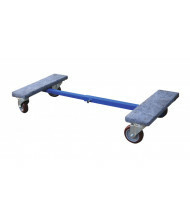 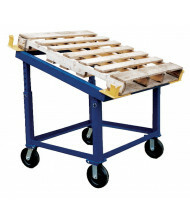 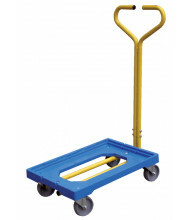 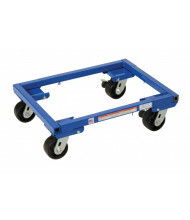 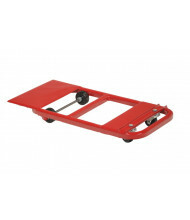 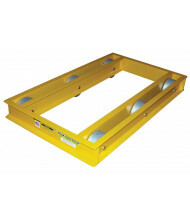 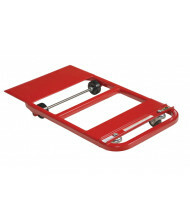 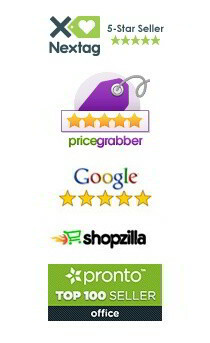 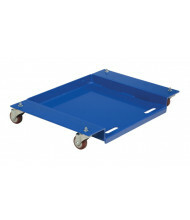 Save over 40% with our large selection of dollies that makes transporting loads easier. 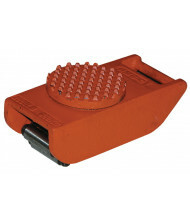 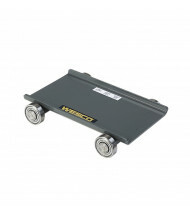 Quality brands Vestil and Wesco build top-notch industrial equipment. 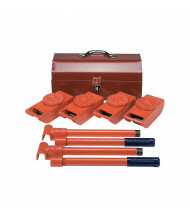 Sold individually or as sets. 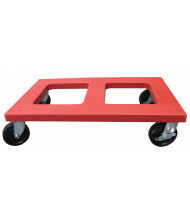 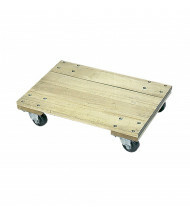 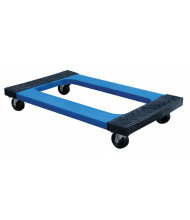 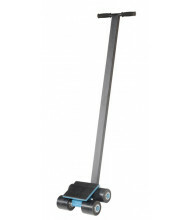 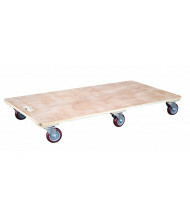 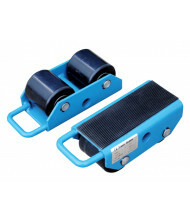 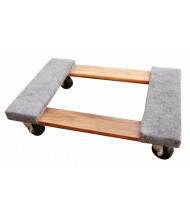 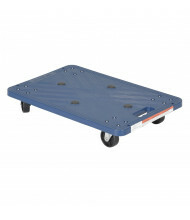 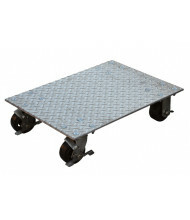 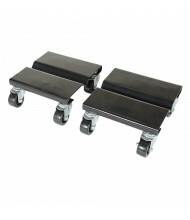 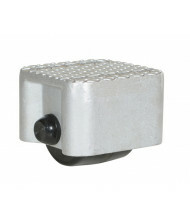 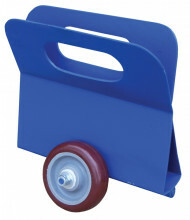 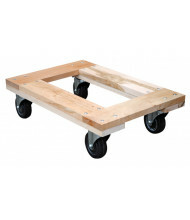 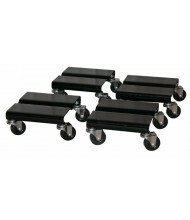 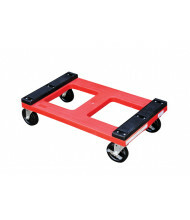 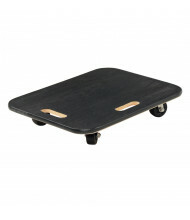 Dollies come with wheels or rollers for smooth load bearing mobility. 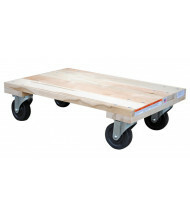 Load capacities vary from 200 lbs. 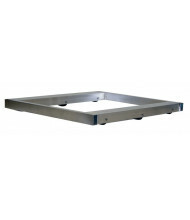 all the way up to 24 tons for the widest range of applications. 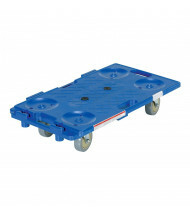 Different configurations specially designed for boxes, crates, drums, and irregular items. 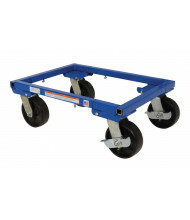 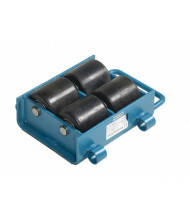 Vestil Interlocking Plastic Dolly 300 lb Load, 16" x 26"
Vestil Hardwood Solid Deck Dolly 1200 lb Load, 24" x 48"
Vestil Steel Dolly (Set of 4), 500 lb Load, 8" x 8"
Vestil Low-Profile Steel Dolly 840 lb Load, 21" x 21.5"
Vestil Rubber Pad Polyethylene Plastic Dolly 1000 lb Load, 18" x 30"
Vestil Steel Dolly (Set of 2), 500 lb Load, 8" x 8"
Vestil Flush Top Polyethylene Plastic Dolly, 1000 lb Load 18" x 30"
Vestil Noseplate Lever-Action Steel Dolly 600 lb Load, 15" x 32"
Vestil Open-Deck Machinery Dolly 6000 lb Load, 24" x 36"
Vestil Adjustable Carpet End Dolly 1200 lb Load, 16" x 24"
Vestil Padded Top Polyethylene Plastic Dolly, 1000 lb Load 18" x 30"
Vestil Polyethylene Plastic Dolly with Handle 500 lb Load, 16" x 24"
Vestil Noseplate Lever-Action Steel Dolly 600 lb Load, 18" x 32"